CAMARILLO, Calif., May 28, 2014 (SEND2PRESS NEWSWIRE) — AMT Datasouth Corp., a leading supplier of value-added printing solutions, announced that the Fastmark(R) M3 and M4 battery-powered, portable, thermal bar code printers are now shipping and available with AMT Datasouth’s proven proprietary PAL programming language. For more than five years, AMT Datasouth has sold portable printer solutions. 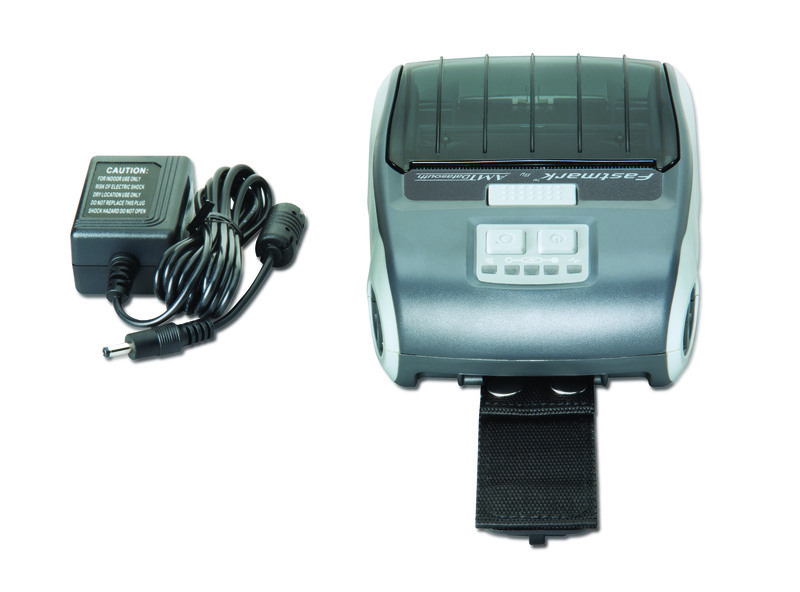 Its latest M series portable printers feature the most current technology in a compact package at an attractive price. Coupled with PAL, the M3 and M4 are particularly well suited for printing applications where the printer needs to interface with legacy systems or where changing systems to support new applications is not practical. So, what are the benefits of AMT Datasouth’s proprietary PAL printing and programming language to users? They are numerous. Users can easily interpret, translate, filter, add-to and format almost any data stream sent from any host running any application. Vertical markets served by PAL include: healthcare, pharmaceutical, warehousing, safety and service among others. 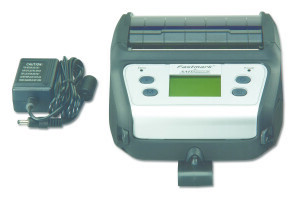 The Fastmark M3 printer is rugged, durable and lightweight. It weighs only 19 ounces with the battery, is easy to carry and has an optional belt clip or shoulder strap. An easy-to-load design handles paper rolls up to three inches wide and prints up to four tips. The Fastmark M4 can handle media up to 4.4 inches wide, and offers both Bluetooth and WiFi interfaces simultaneously. It’s also available with an optional LCD. Both models offer vehicle chargers, RTC and are Windows and ZPL compatible. Since 1983, AMT Datasouth Corp. has been a leading supplier of specialty printers for the bar code and forms printing markets. It sells its products through value-added resellers (VARs) and original equipment manufacturers (OEMs) worldwide. For more information about the Fastmark M3, M4, PAL and all of AMT Datasouth’s products, please visit: http://www.amtdatasouth.com/ . 801 Camarillo Springs Road, Suite D, Camarillo, CA 93012. Send2Press® is the originating wire service for this story. • Permanent shortlink to original copy of this release: http://i.send2press.com/bX0gC . For more information about this news release, contact AMT Datasouth Corp directly through their Web site found in the above press release, and NOT Send2Press.